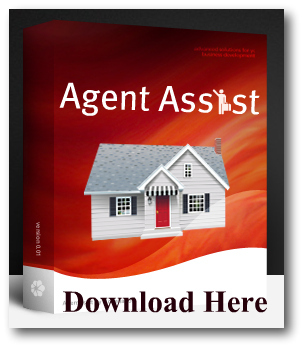 Why do you need Agent Assist? Are you already rich?You’re out surfing the web right now, and you landed here so you must be looking for some help in an area of Real Estate right? So you’re not rich, but you want to be… let’s just say… happy and wealthy? Think about it, a video that will stop and make you think, and possibly change your life in just over 2 minutes. Now that’s the power of Technology using video. Learn and use this stuff and your success is almost guaranteed. Sound salesy? Not meant to be. But if it’s something you NEED to do, then it is up to YOU. If it does make sense, and you believe this, then download your copy and get started now. If it doesn’t, then we thank you for your two and 1/2 minutes, and sincerely wish you all the very best in your future endeavors and with warm regard.